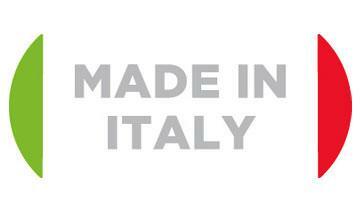 Vaporetto Classic 55, with a safety cap, guarantees hygiene and cleanliness with the power of pressurised steam. 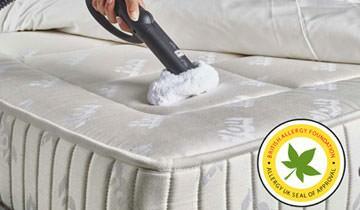 Kills and removes 99.99% of germs and bacteria. 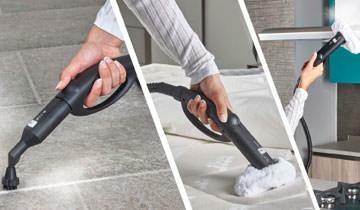 Can be used for daily cleaning and for special deep cleaning. The included accessories can be used on a number of surfaces: stone or ceramic flooring, parquet or tiling, rugs and carpet, hobs and burners, taps and bathroom fixtures, windows, upholstery, curtains and plants, barbecues, and auto upholstery and rims. Note: This hose on this appliance is not detachable. The Vaporetto Classic 65 has a detachable hose and can be used with Polti ironing accessories. Tests performed by independent laboratory show that Vaporetto products can eliminate up to 99.99% of bacteria, fungi and mould. For deep down clean results. Vaporetto Classic 55 was tested by the British Allergy Foundation and was awarded its Seal of Approval for effective removal of dust mites. Vaporetto Classic 55 is a complete product for both general daily household cleaning, and special cleaning done only a few times a year. 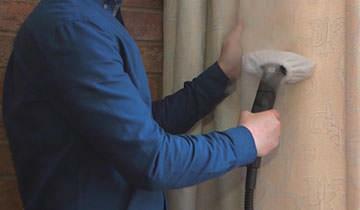 Instead of throwing curtains in the wash, you can eliminate unpleasant odours and accumulated dust with steam. Just aim the steam at the curtains and they'll be given new life. Using steam, your windows and mirrors will get clean faster and with surprising results: they stay sparkling and clean longer, thanks to the degreasing effect of steam. Vaporetto Classic 55 includes a concentrator to direct the steam jet and reach even the smallest and most difficult to reach places, almost impossible to access with traditional cleaning methods. 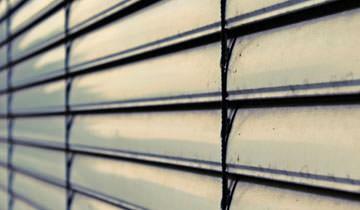 For example, you can clean radiators, shutters and blinds. Vaporetto Classic 55 was entirely assembled in Italy. Careful attention is paid to each production step, guaranteeing the quality of the finished product. Used with or without the cloth, the floor cleaning brush can clean various surfaces such as tiles, parquet, ceramic and marble, and also carpets and rugs. 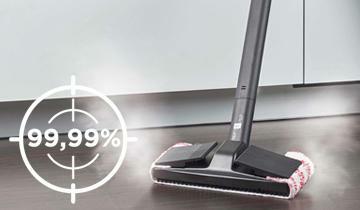 This brush was designed for cleaning small surfaces. 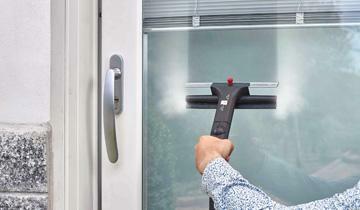 It combines the abrasive action of its bristles with the cleaning power of steam. It can also be used with the sokcette provided to clean all types of upholstery (sofas, armchairs, cushions, mattresses and car upholstery). The steam concentrator is perfect for targeted cleaning. It can be used in combination with the small brush with nylon bristles for increased abrasive action. A microfibre cloth is provided for attaching to the brush to collect the dirt dissolved by the steam. For all types of flooring. A soft sockette is provided to collect the dirt that is dissolved during steam cleaning. Used with the small brush. Thanks to the funnel, you can quickly fill the boiler, avoiding any spills.